Winter is quickly disappearing into memory and soon new flowers and vegetables will be blossoming in the spring sun. To welcome the new season, homeowners need a little time and some basic garden tools to cultivate beautiful gardens. 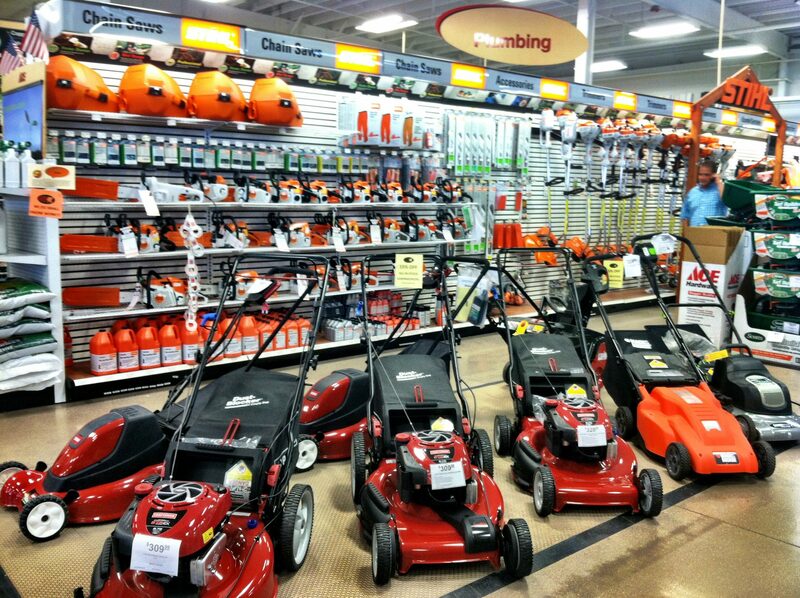 Everyone knows a lawn mower is one yard essential, but what’s most important for basic maintenance in your garden? For planting shrubs and flowers, a spade or garden trowel and a cultivator (a claw-like tool) are the essentials. The spade or garden trowel will make digging holes a simple task, while a cultivator is perfect for loosening soil around plants. A pointed shovel is helpful for planting shrubs, small trees and other live goods. This tool is useful for many other projects around the yard, so it’s a good investment. Look for ergonomic tools to make the work easier and your muscles a little less sore. Kneeling pads are also helpful when working in garden beds. A new hose, nozzle and sprinkler are other “must haves” for everything from watering plants and grass during warm weather to cleaning your tools after using them. In addition to a conventional hose, pick up a soaker hose for deep watering of flower beds and vegetable gardens. These hoses direct water to plants’ roots while reducing the amount of water usually wasted during watering. Long hoses can be neatly stored on hose reels, which also makes it easy to move. Think about picking up an all-purpose wheelbarrow, too – it’s a versatile tool for transporting loads of mulch, dirt, compost and other materials.